Get your car driving straight again. No cash value. Not valid with any other specials or offers. Discount only valid with purchase of 1 set of tires. Must present special offer at time of write-up. 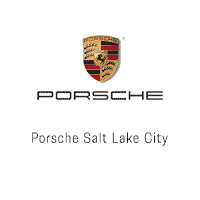 Valid only at Porsche Salt Lake City. Porsche vehicles only.